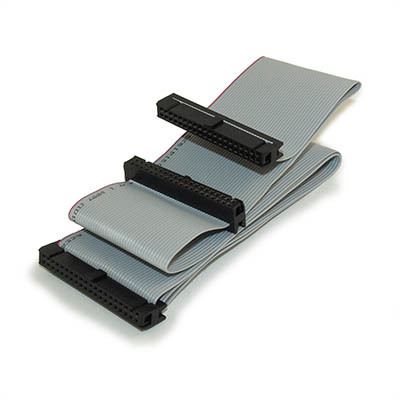 This ribbon cable connects two internal IDE CD, DVD, BlueRay or hard drives. This cable has PVC coated wiring to allow maximum speed. This cable is in bag-pack. 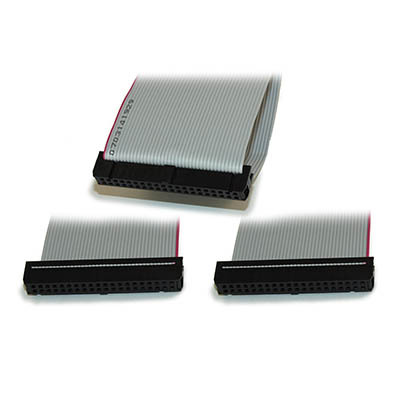 IMPORTANT NOTE: This cable is not normally suitable for today's ATA 100/133 IDE hard drives, but is normally used for CD, DVD, or some tape-backup drives.